Having been founded back in 2002, CasinoEuro is one of the leading names within its industry today, attracting new customers from across the continent on a daily basis. A significant selling point surrounding their platform is undoubtedly their welcome offer, which caters for customers with different objectives. 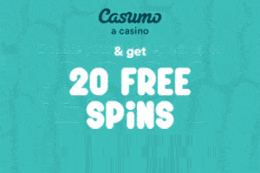 New customers at CasinoEuro can receive 25, 100 and 200 free spins by simply depositing and playing through a set amount. So, for those interested in the current welcome offers available with CasinoEuro, let’s take a closer look both how to claim them and the terms and conditions surrounding them. Deposits between £25 – £200 required in order to qualify. Deposit and play through £25, £100 or £200 respectively to earn 25, 100 or 200 free spins. No wager requirements surrounding winnings from free spins. 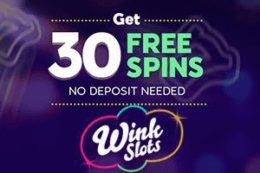 Free spins will expire after 5 days. 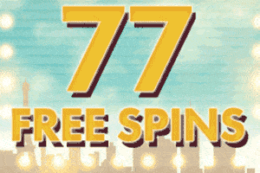 Customers have 14 days after registering to claim free spins. Free spins can only be used on Starburst game. Register a new account with CasinoEuro via desktop or mobile. 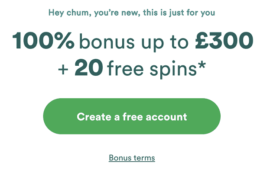 Deposit at least £25 in order to earn 25 free spins. 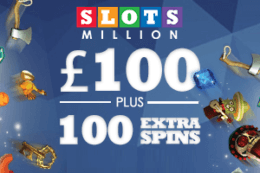 Deposit £100 in order to earn 100 free spins. 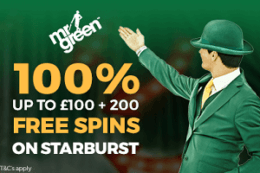 Deposit £200 in order to earn 200 free spins. This bonus is only available on your first ever deposit at CasinoEuro. Excellent promotion for both beginners and professionals. No wager requirements enable realistic cash-outs. Restriction in the fact that spins are only available on Starburst game. 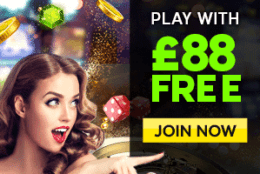 The welcome offer from CasinoEuro revolves around free spins, with the fact that any winnings earned are immediately withdrawable almost certain to attract new customers. This promotion is also something different compared to their competitors, with many other platforms focusing upon matched deposit or bonus offers. Is a promo code required at CasinoEuro? No. Customers are not required to enter a promo code upon registering for a new account at CasinoEuro, with an opening deposit and play through needed instead. No. Unlike other welcome offers, CasinoEuro have ensured that customers can take home 100% of their winnings immediately. Absolutely. CasinoEuro is part of the Betsson Group, who have an excellent reputation within the online gambling industry.